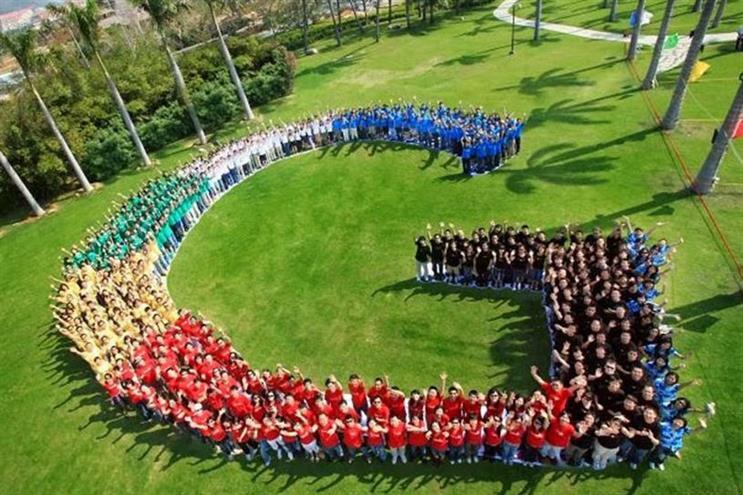 Google's UK revenues surged to $7.07 billion (£4.92 billion) last year, its latest financial results show. The group took $1.92 billion in revenues in the UK during Q4, up 16 per cent on the previous year. Its total advertising revenue for last year came to $67.39 billion. The results come just days after widespread criticism of Google's tax arrangements in the UK, following a deal with HM Revenue and Customs whereby the company paid £130 million over a decade. The company made a profit of $4.9 billion in the fourth quarter of 2015, up from $4.7 billion in the same period in 2014. Alphabet, the parent company of Google, has now overtaken Apple to become the world’s most valuable listed company, helped by strong advertising sales. Google’s share price in after-hours trading sent its market valuation to around $568 billion, beating Apple’s $535 billion, a figure bolstered by better-than-expected fourth quarter results. Ruth Porat, the chief financial officer of Alphabet, said: "Our very strong revenue growth in Q4 reflects the vibrancy of our business, driven by mobile search as well as YouTube and programmatic advertising, all areas in which we've been investing for many years."